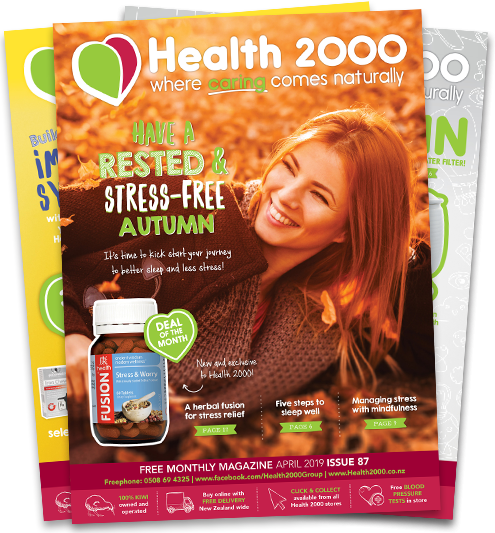 Health 2000 was founded in 1993 out of a need to provide the health retail sector with a level of professionalism and a serious marketing edge. The group is made up of members who have a passion and belief in natural health. While not a pre-requisite to belonging to the group many of our members are naturopaths, homoeopaths, herbal specialists or sports therapists. If you are interested in purchasing the Health 2000 store in West Port please contact Mike Rollo from Harcourts Nelson via email at mike.rollo@harcourts.co.nz or phone (03) 548 3034 or mobile 027 4352 927.